A former Coastguard with a wealth of experience has been appointed to the vital role of Secretary of State’s Representative (SOSREP) for Maritime Salvage & Intervention, which oversees the response to accidents at sea. 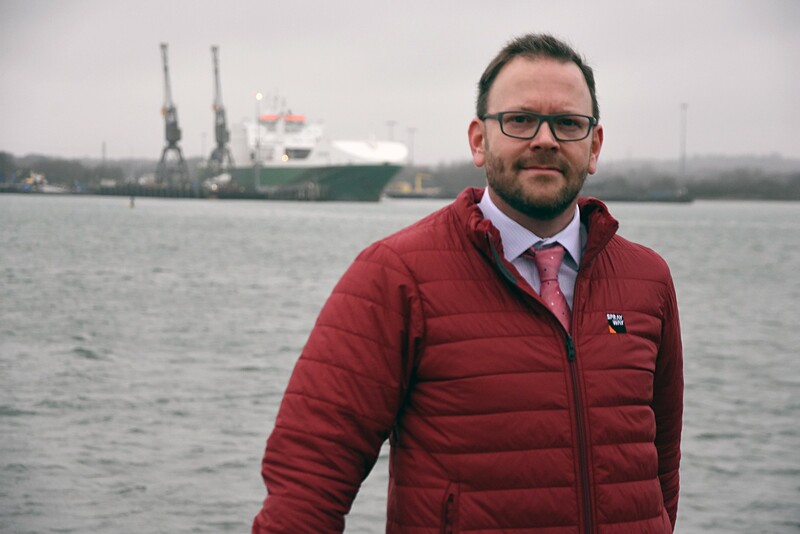 Stephan Hennig had previously been working with the Maritime & Coastguard Agency’s Counter Pollution Branch since 2012 and was appointed Deputy to the SOSREP in 2017. The SOSREP is responsible for reducing the risk to safety and the environment arising from accidents at sea. Incidents which were overseen by previous SOSREPs include the Transocean Winner rig grounding off the Isle of Lewis in 2016 and the Hoegh Osaka car carrier incident in the Solent in 2015. Stephan replaces Les Chapman who left the role last year. Stephan originally joined the Maritime & Coastguard Agency in 2005, working with the then Maritime Rescue Coordination Centre in the Shetland Islands. After Stephan became the MCA’s Counter-Pollution and Salvage Officer for Scotland and Northern Ireland in 2012,he served as a regional point of contact for a variety of groups and organisations, including ports, offshore operators, local authorities and environmental regulators. In March 2017 he went on secondment to the Department for Business, Energy and Industrial Strategy working with the Offshore Petroleum Regulator for Environment and Decommissioning in Aberdeen. After that he was appointed Deputy to the SOSREP and took on the SOSREP role in May 2018, on an interim basis. Brian Johnson, Chief Executive of the Maritime & Coastguard Agency, said: “As we have seen from the serious incidents in UK waters over the last years, the SOSREP has a unique and critical role in rapidly and effectively marshalling the resources of all parties to achieve the best possible outcomes.